Each show is approx. 13 min. Long - A 20 min. 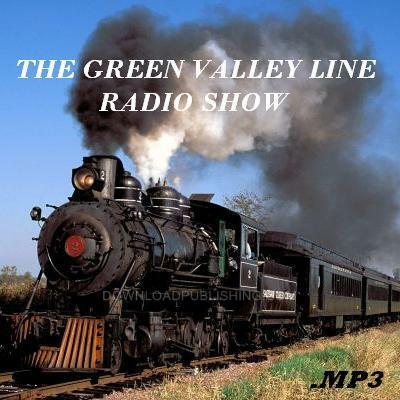 The Green Valley Line, a story of a small back-country Railroad at the turn of the 20th Century. A Story about the lives of small town people in the early America of 1900. The Green Valley Line is the life blood of the small community and most of the towns people are Shareholders of the Railroad. There are rumors that the Green Valley Line will be grabbed up by the much larger CK & W Railroad and the Shareholders will be swindled in the deal and lose the Railroad Line forever. This is a charming and heart warming show.